Perhaps the toughest place to wander into is a losing team’s locker room at the Final Four. 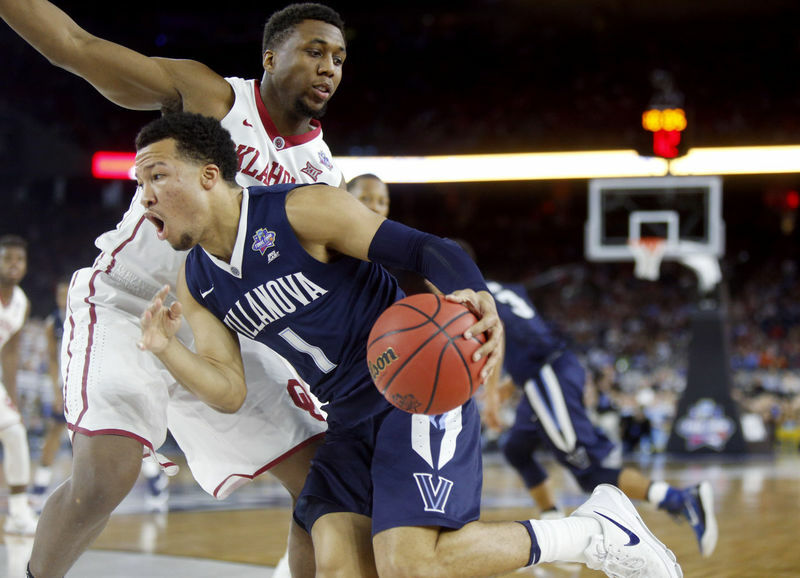 Oklahoma’s shell-shocked players answered questions in church-like whispers while trying to explain what went wrong in Saturday’s 95-51 loss to Villanova in a national semifinal contest. The Sooners’ championship dreams were extinguished by a Villanova team that allowed their opponent no mercy. The 44-point margin is the widest in Final Four history. At one point, the Wildcats scored 25 consecutive points in the second half, helping ensure a spot in Monday’s national championship game against North Carolina. It was an ugly finish to OU’s memorable season.